Project management is the effective application of knowledge, skills, tools and techniques to accomplish project objectives. A project is a unique and temporary undertaking to attain a singular goal. Projects have existed even in the ancient times. Modern day projects range from construction of a building to development of an application. However, the first project to adopt modern-day project management techniques is the Polaris weapons system in the early 1950s. The need for project management arouse when human undertakings became more significant, complex and risky. Human endeavours are expected to be delivered on time and within the budget and involved a lot of resources including finance and human resources. Project management ensures that such endeavours are methodically planned from beginning to end to ensure success with minimum use of resources. Project Management Diploma attempts to cover all the vital aspects of project management including the critical tools and techniques to support various stages of the project planning, scheduling, budgeting, organizing and controlling. 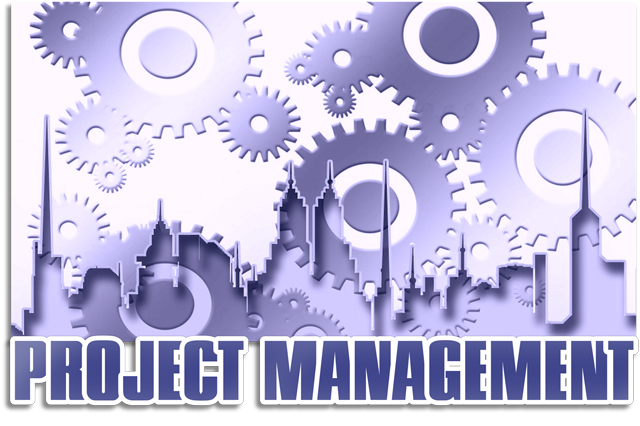 The significance of project management is acknowledged by every industry and business but not all people are willing to devote huge amount of time and money to acquire special tools, techniques and knowledge and that is where a Diploma in Project Management comes in handy. This Diploma discusses the basic and complex facets and tenets of a successful project management in relatively direct and easy language for everyone to understand.